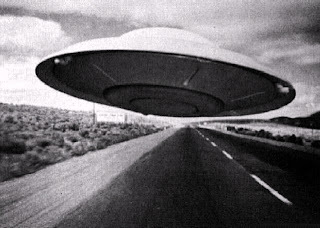 Multiple UFO Sightings.16. 7.2012. 13:Pm to14:Pm.I made separate selections of this multiple sightings from, 1, to Episode.6. 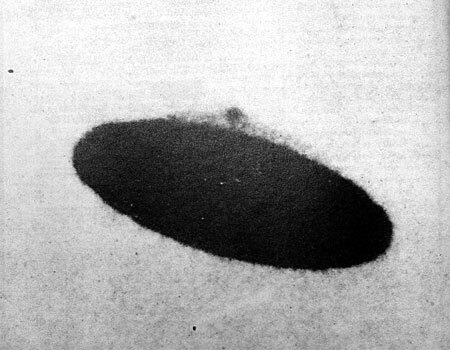 Please watch all episode 1-to 6.You can see this UFO Disc, Saucer shape.